SACRAMENTO, Calif., March 3, 2011 – Intel-GE Care Innovations LLC, the newly-formed joint venture from GE and Intel, today announced the receipt of 510(k) market clearance from the U.S. Food and Drug Administration (FDA) on the Intel® Health Guide Express. By making the system available on consumer off the shelf personal computers (PC), the Intel® Health Guide product category reaches a new level of customization that better responds to the growing needs in virtual care coordination. "With this new platform, Intel-GE Care Innovations facilitates greater care coordination that gives healthcare organizations the ability to innovate and provide customized care," said Louis Burns, chief executive officer of Intel-GE Care Innovations. "Since the newest version of the Intel Health Guide will be available on a variety of PC platforms, healthcare organizations can choose from numerous portable, inexpensive options, and have the ability to scale the solution to large populations. We are committed to meeting real-world needs in a cost-effective, sustainable way, and this solution comes directly from that commitment." This new approved version of the Intel Health Guide builds on the legacy of the Intel Health Guide PHS6000, helping healthcare professionals and patients better address the challenges of chronic care. 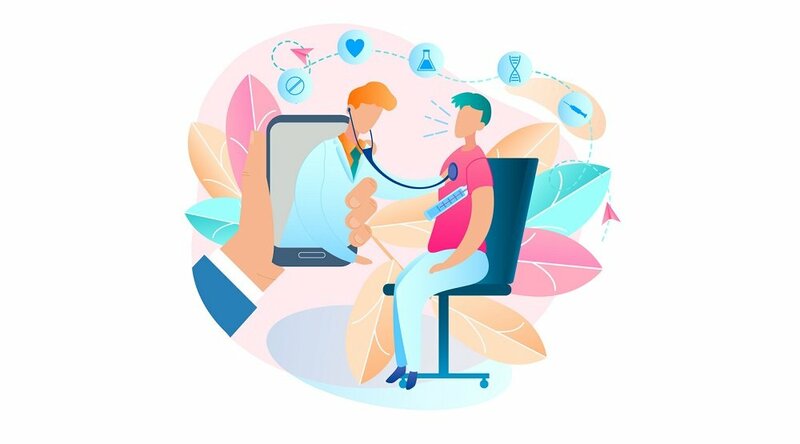 Vital signs collection, interactive patient health sessions, video conferencing capabilities, and multimedia educational content will be available on consumer PCs, enabling healthcare organizations to choose multiple systems that best meet the needs of their patients in a cost-effective way. "This 510(k) clearance brings us one step closer to commercial availability, which is targeted for the second quarter of 2011," said Aaron Duerksen, general manager of disease management for Intel-GE Care Innovations. 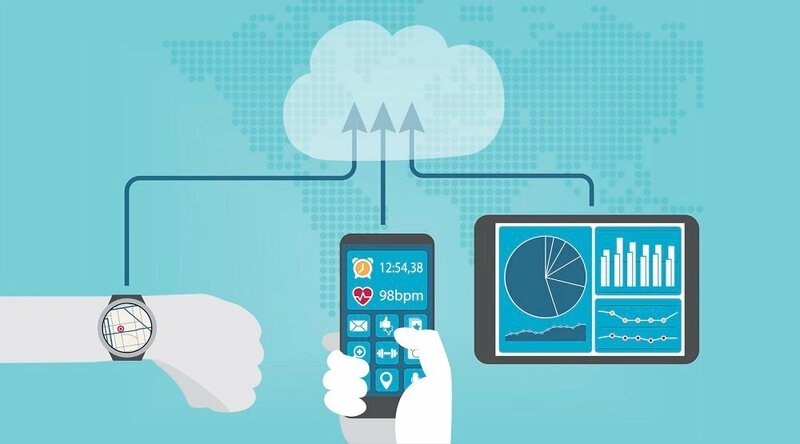 "The newest version of the Intel Health Guide will give healthcare organizations an easy-to-use solution that allows patients to experience high-quality, personalized healthcare in the home on the personal computer that best meets their needs." The Intel Health Guide product family offers a comprehensive solution for virtual care. 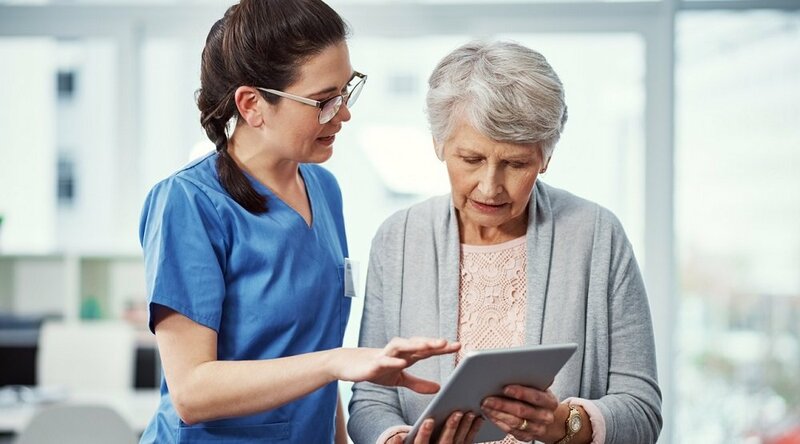 The system combines an in-home patient device, now available on consumer PCs or the Intel Health Guide PHS6000, with the Intel Health Care Management Suite, an online interface that allows clinicians to monitor patients and remotely manage care. 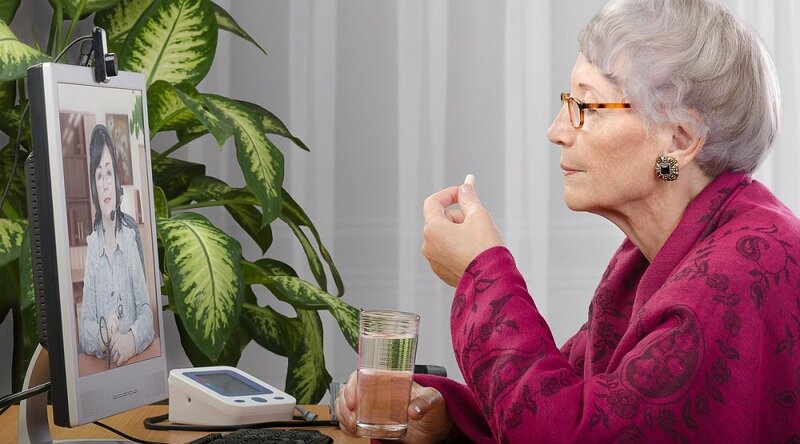 The in-home patient device can connect to specific models of wired and wireless medical devices, including blood pressure monitors, glucose meters, pulse oximeters, peak flow meters and weight scales. It stores and displays the collected information for the patient and sends to a secure host server, where healthcare professionals can review the information.